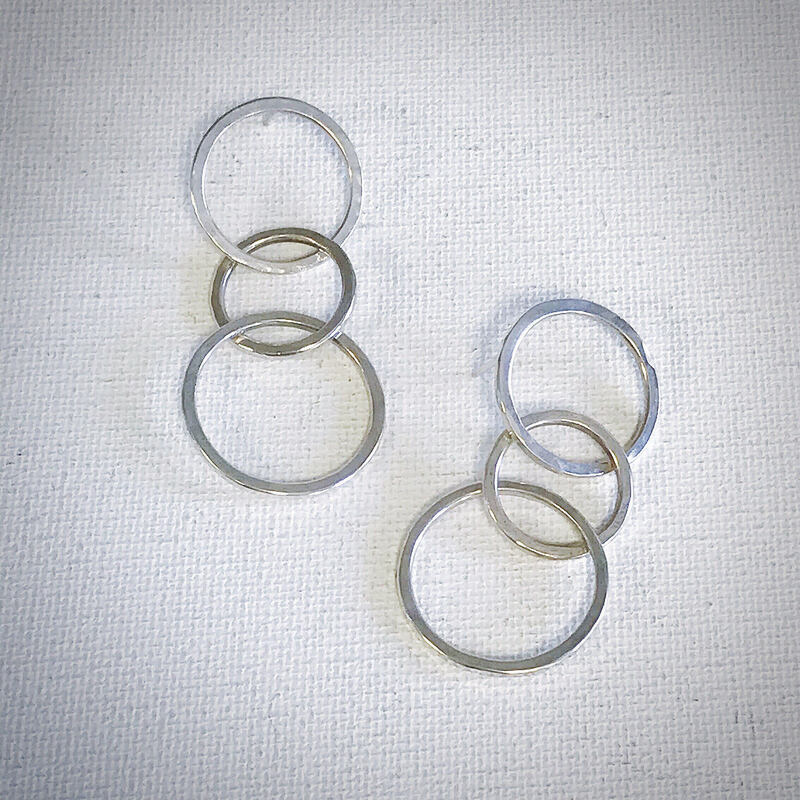 Our texture link earrings make a statement without sacrificing comfort! 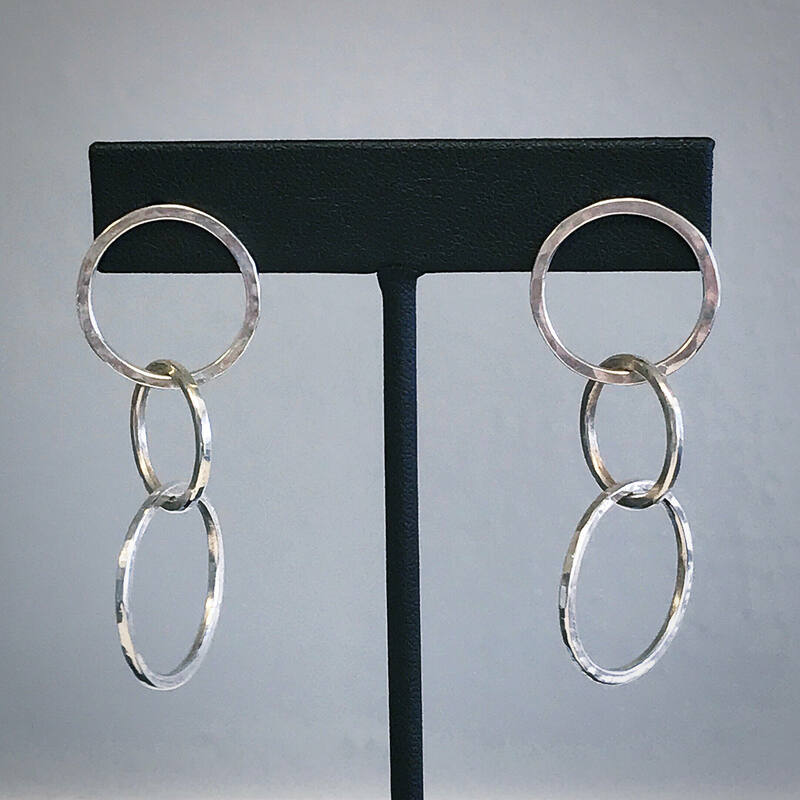 These lightweight sterling silver dangle earrings are hand forged to create a textured finish. 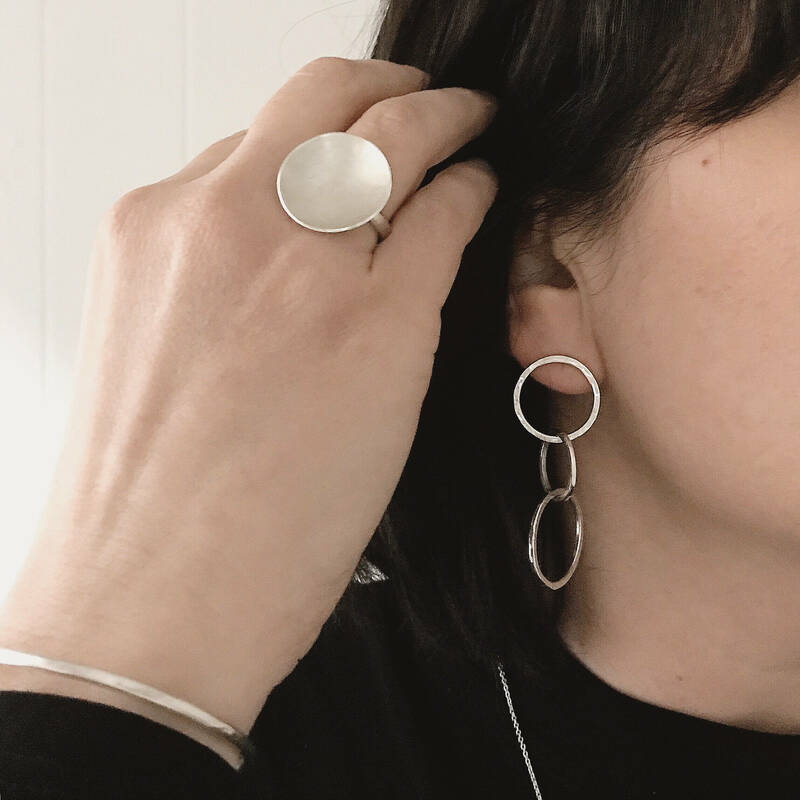 The posts and push back clutches are sterling silver. 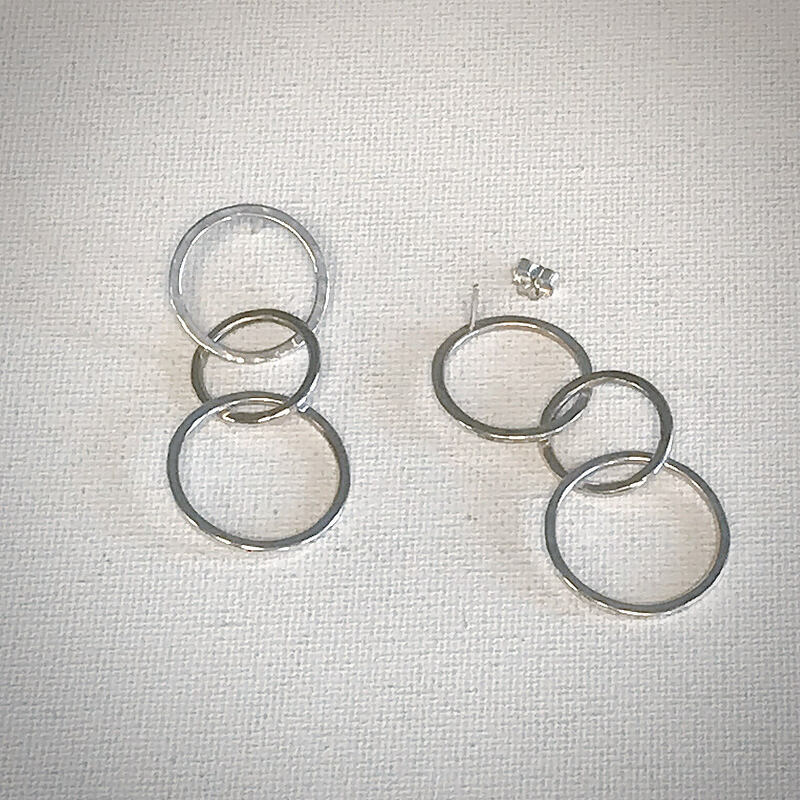 Wear these beautiful earrings with other pieces from our texture collection.